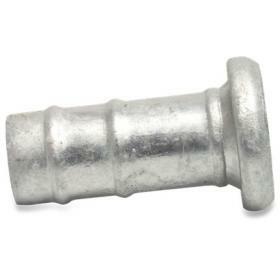 Pattern Bauer galvanized steel Male part with male bsp thread, Bauer type S74/311. 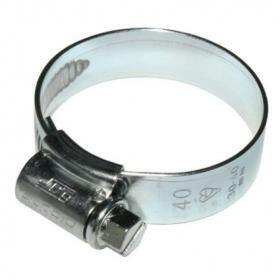 Pattern Bauer galvanized steel Male part with male bsp thread, Bauer type S74/311. 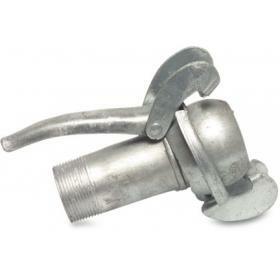 Includes handles. 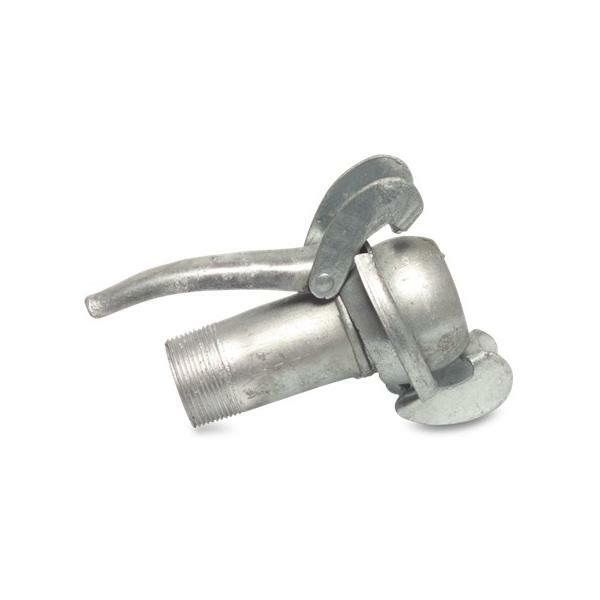 Genuine Bauer galvanized steel Male part with hosetail, Bauer type S77/309. 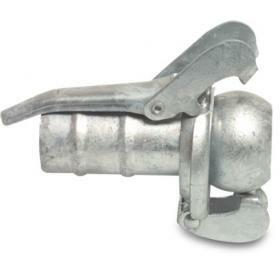 Genuine Bauer galvanized steel Female part with hosetail, Bauer type S78/310. 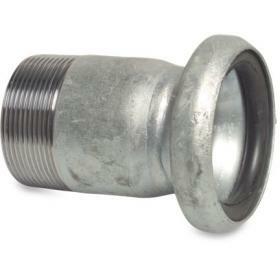 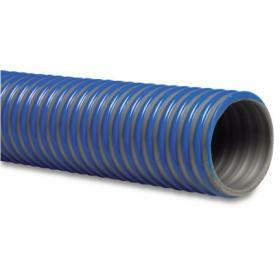 Pattern Bauer galvanized steel Female part with male bsp thread, Bauer type S75/312. 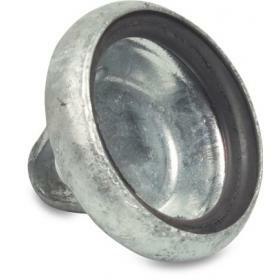 Pattern Bauer galvanized and BZP steel end cap male part, Bauer type S9/307. 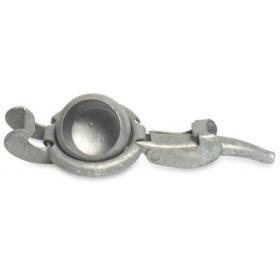 Pattern Bauer galvanized and BZP steel end cap female part, Bauer type S8/308. 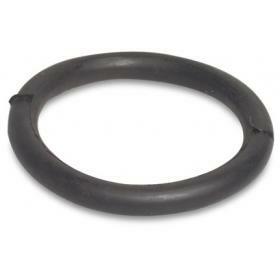 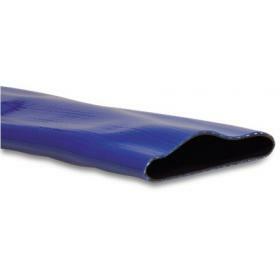 Genuine Bauer seal ring, Bauer type S4/305.